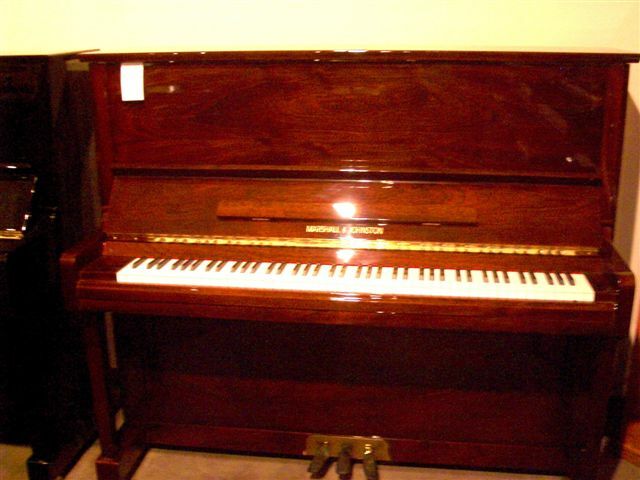 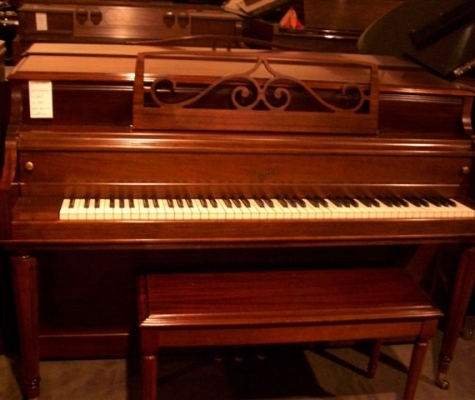 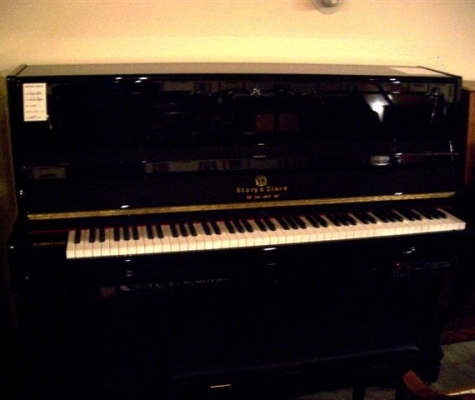 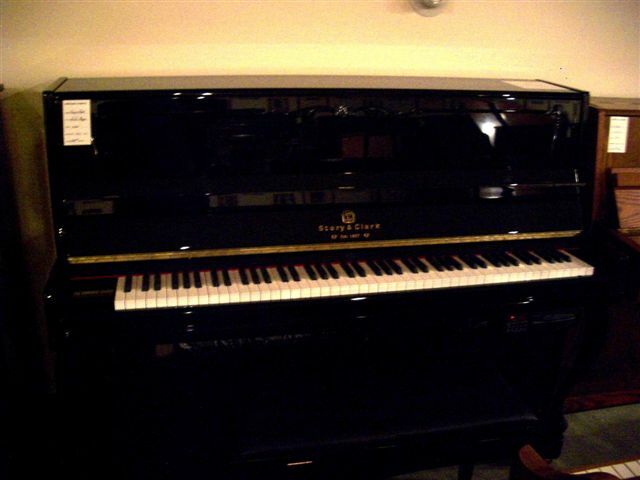 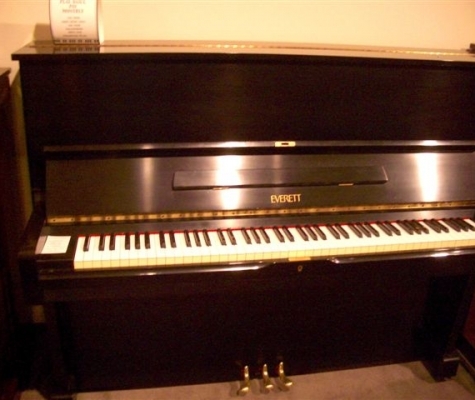 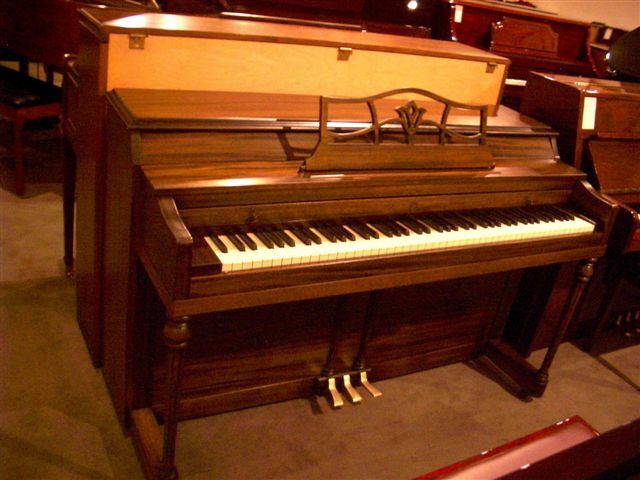 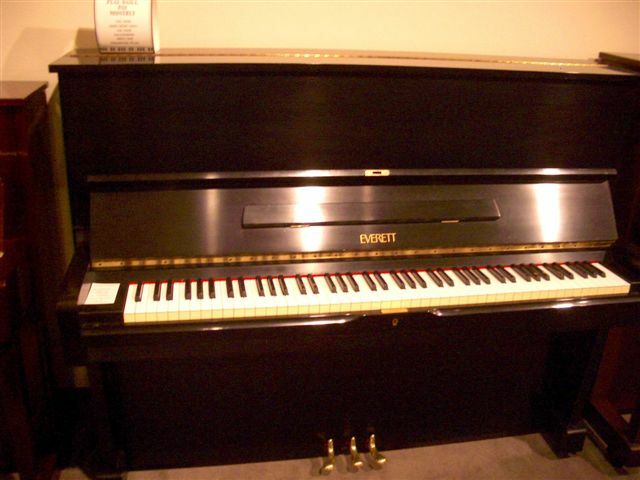 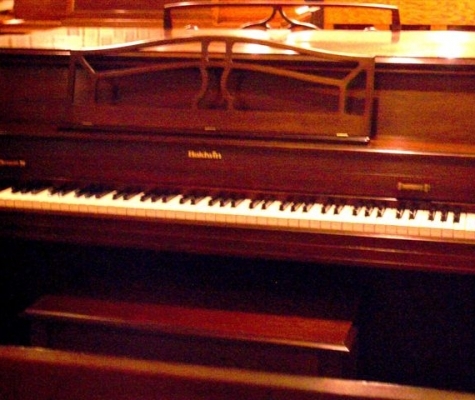 Visit Piano Tom’s Seattle area showroom and you will find a variety of used pianos. 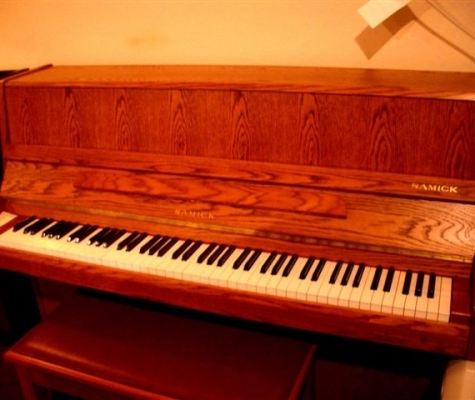 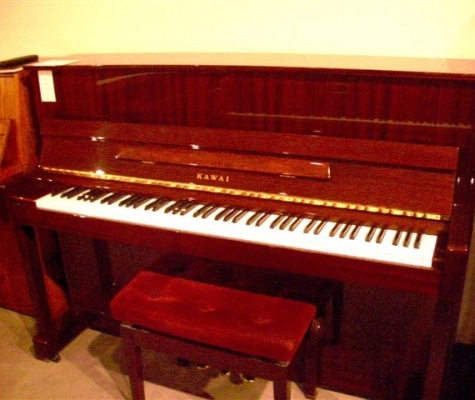 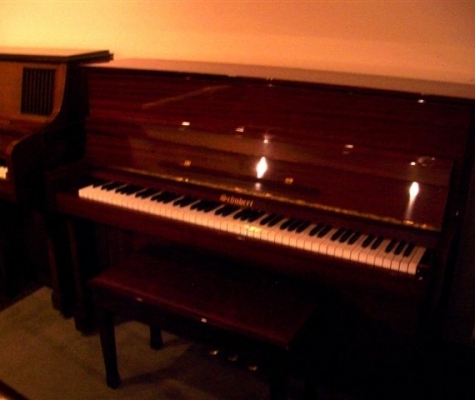 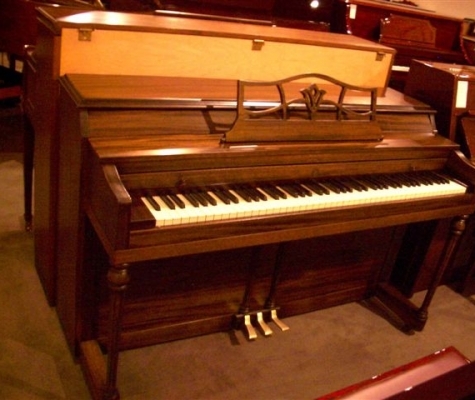 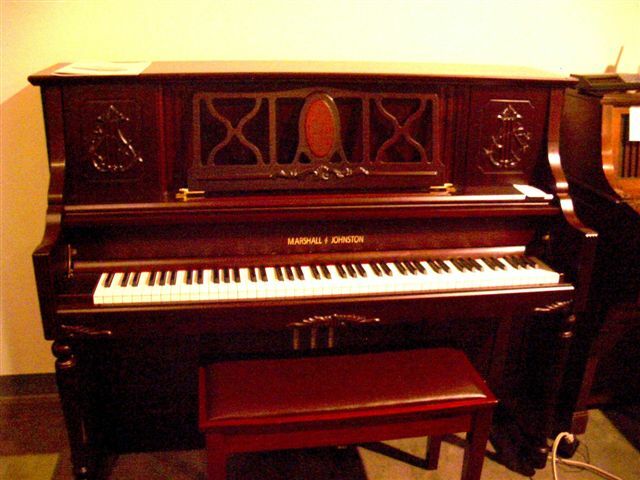 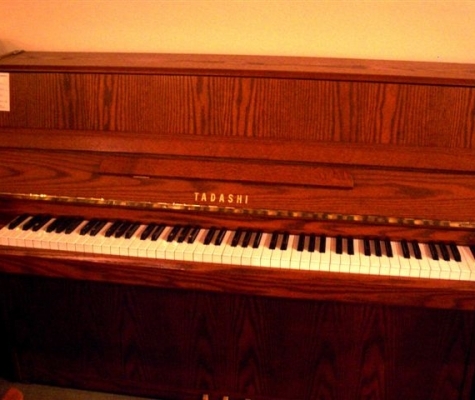 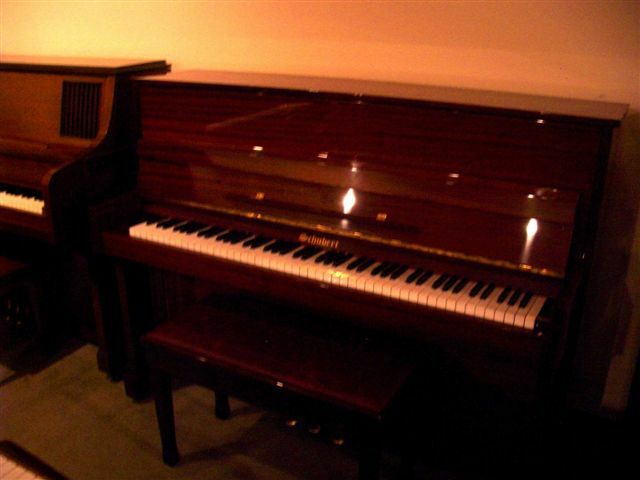 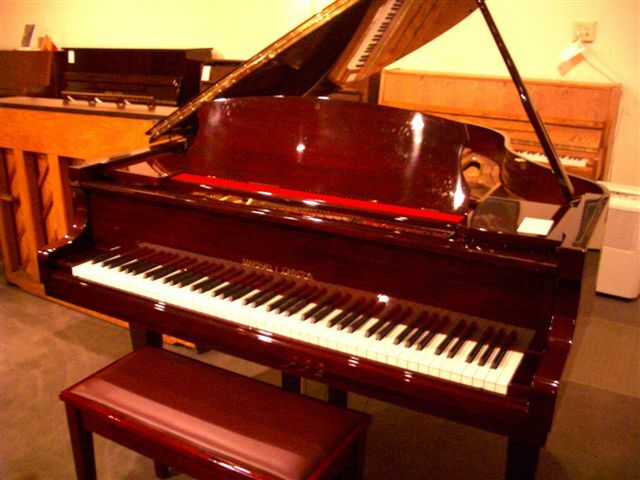 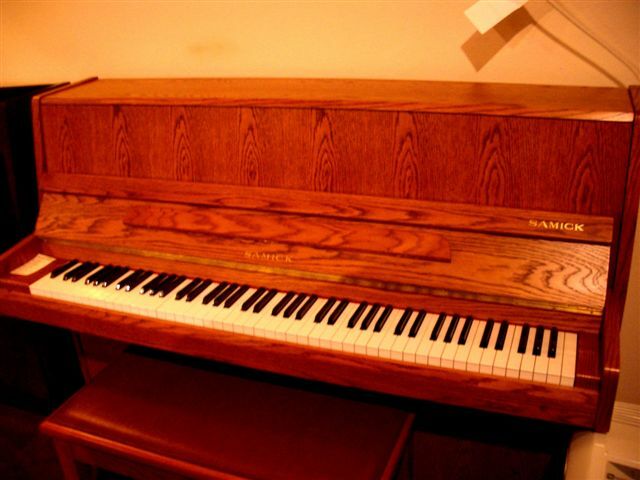 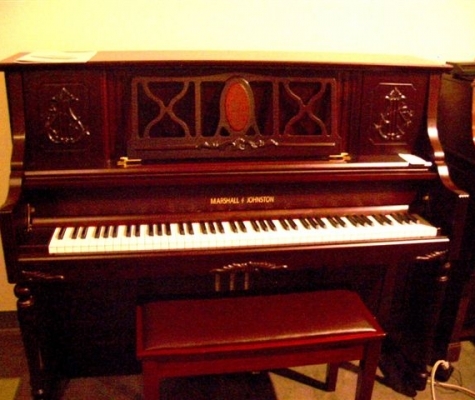 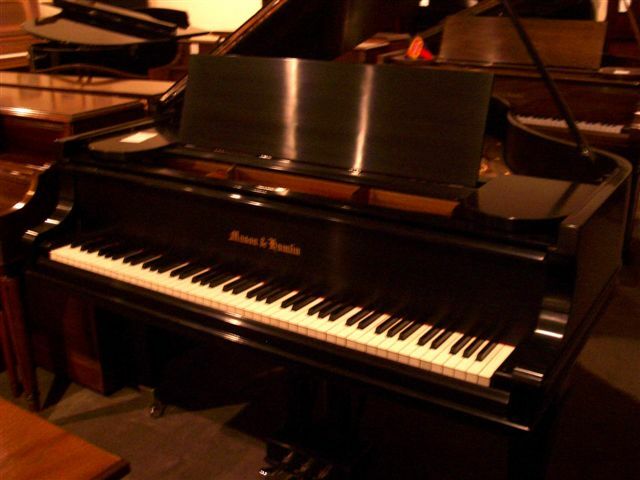 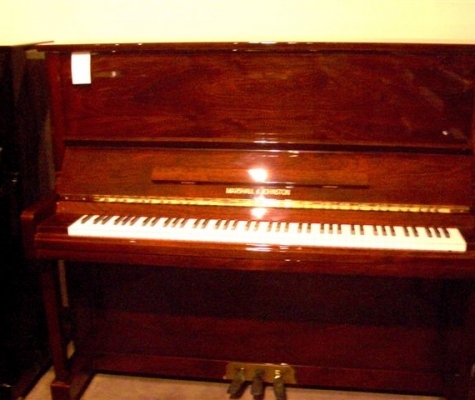 We also offer piano moving, piano restoration, and piano tuning services. 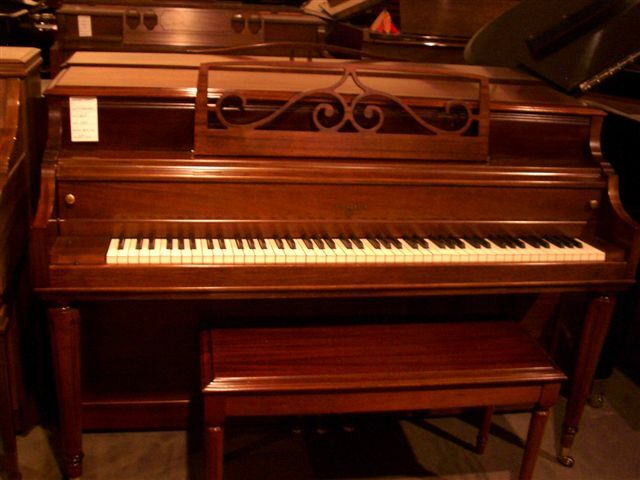 Our Seattle area piano showroom features some of the finest used and restored vintage pianos for sale. 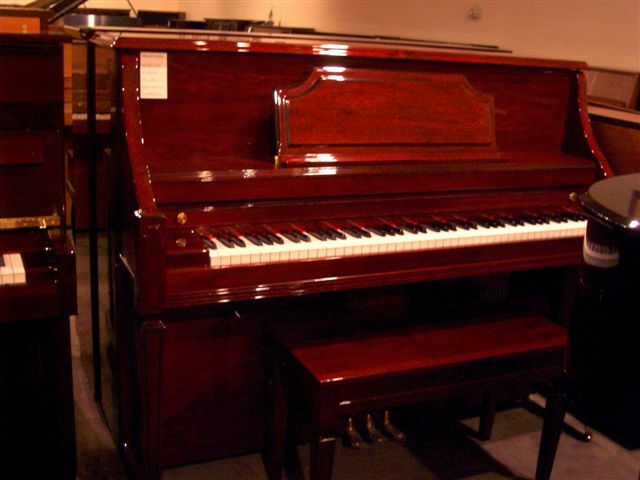 At any given time, we have between 50 and 70 quality used and vintage pianos in our Seattle area showroom. 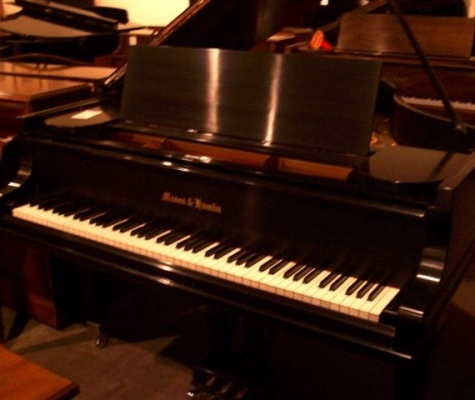 We sell and service all major brands including Steinway Pianos, Yamaha Pianos, Samick Pianos, Baldwin Pianos, Wurlitzer Pianos, Kimball Pianos, Mason & Hamlin Pianos, Chickering Pianos, Story & Clark Pianos, and hundreds more. 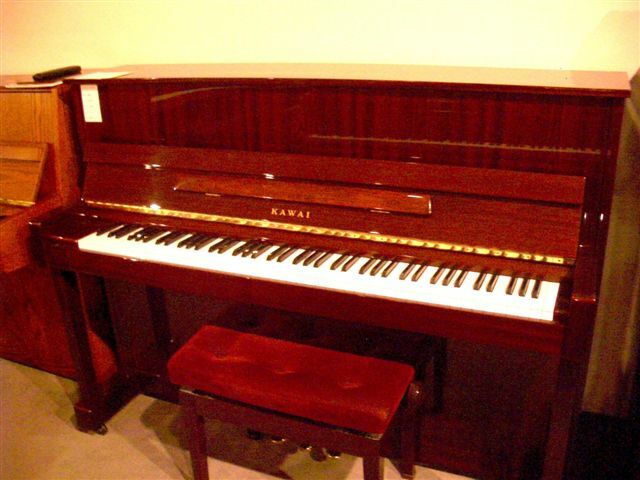 When you purchase a used piano from us, you receive expert advice, free delivery, and a free piano tuning. 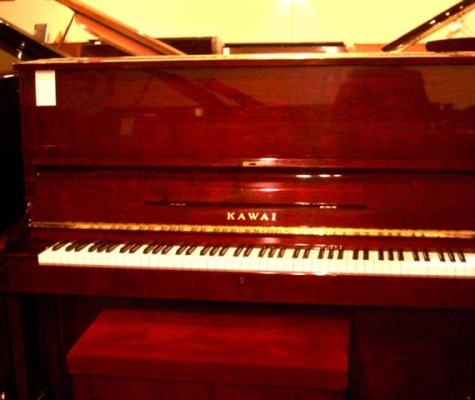 We accept all major credit cards and have payment plans available. 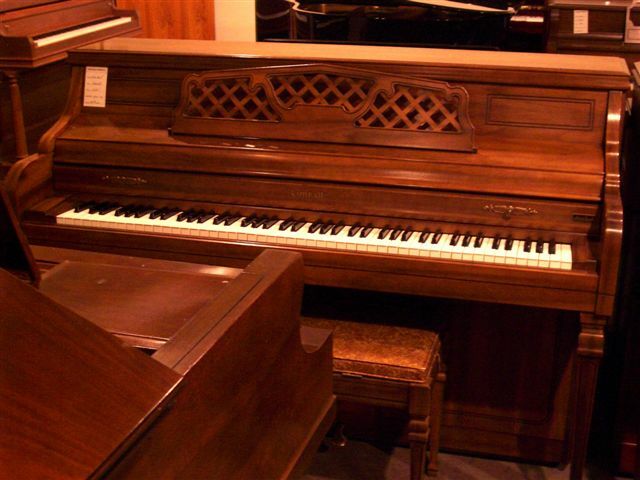 Give your family the gift of music, with our affordable vintage pianos. 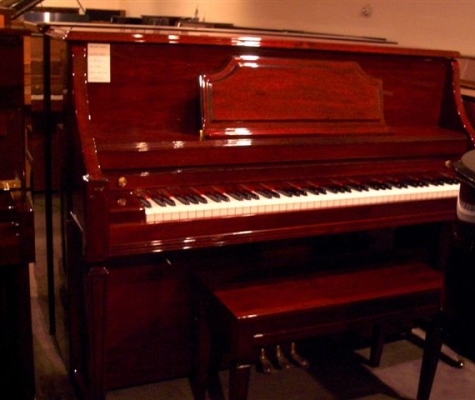 Our used piano showroom is conveniently located only 30 minutes from Seattle in Redmond, Washington. 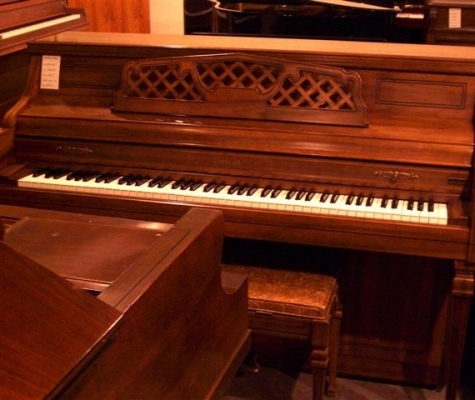 Why Buy A Restored Piano? 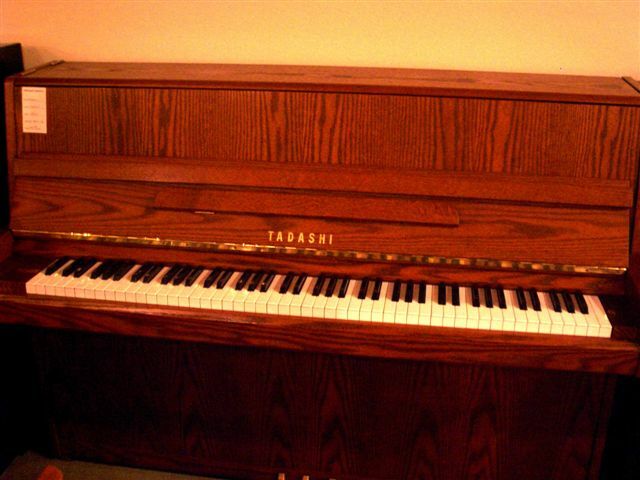 Because the old adage is true. 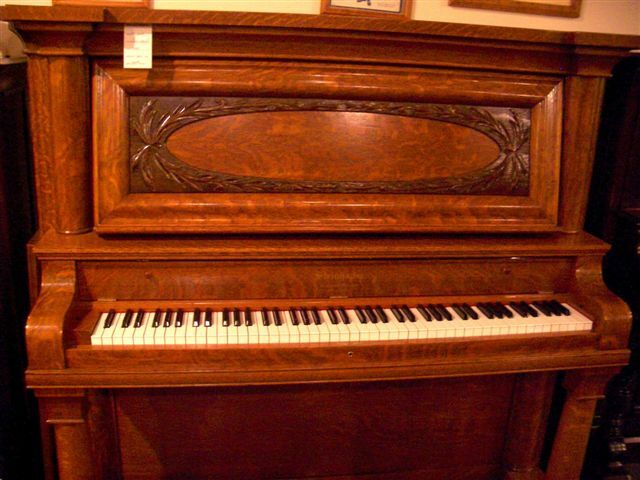 They just don’t make pianos the way they used to. 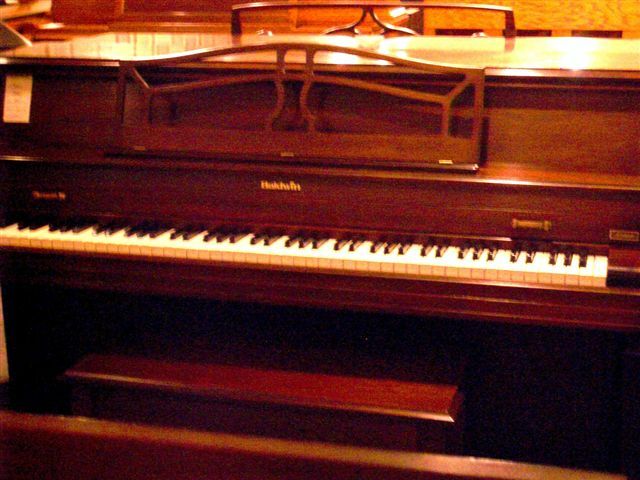 Old pianos are built by master craftsmen, many of whom learned their skills by apprenticing in Europe. 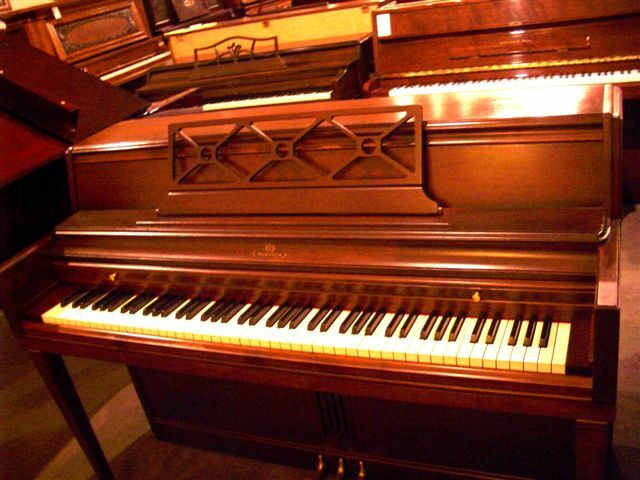 Our rebuilt vintage pianos are made of the finest materials. 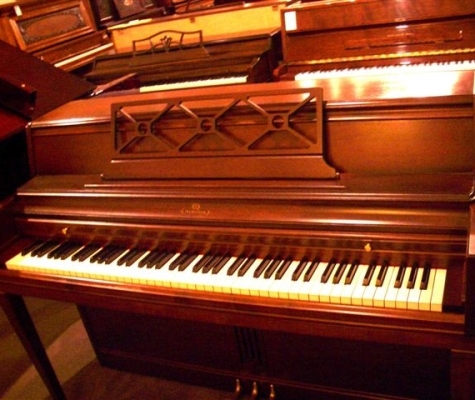 All of our restored pianos have been cleaned, tuned and restored-they are just waiting for a new home. 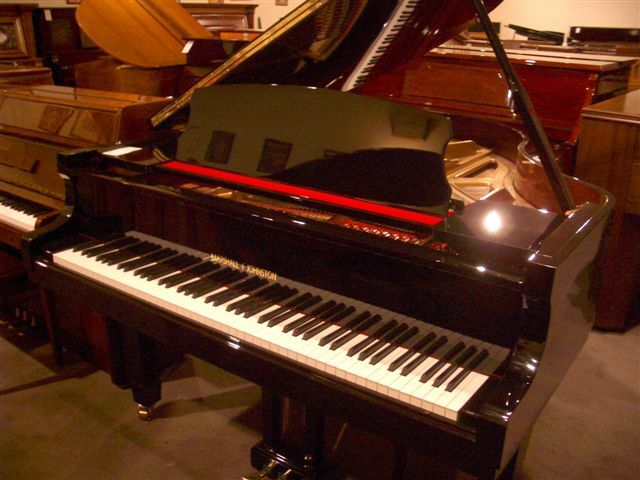 Your piano has over 12,000 parts, almost as many as your car. 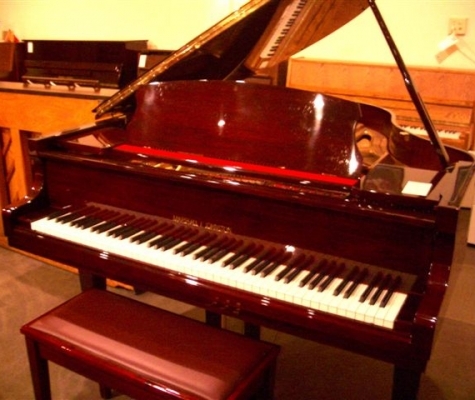 Like your car, your piano needs occasional repairs to keep it in perfect condition. 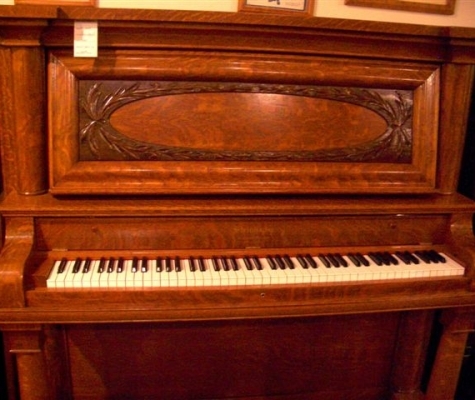 We know and appreciate the workmanship that went into building your piano. 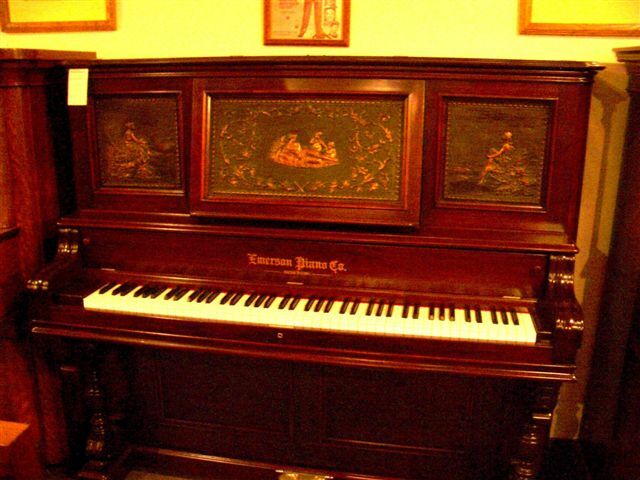 We will clean and restore your piano, turning it back into an heirloom your family will treasure for generations. 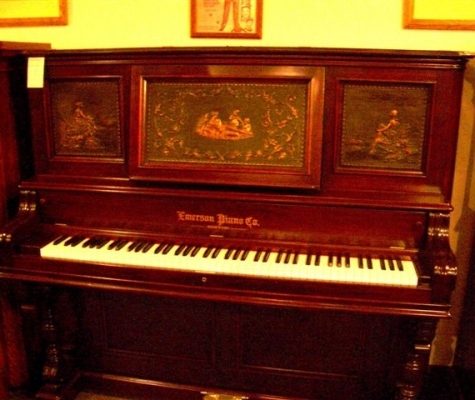 Piano Tom has over 40 years of experience restoring pianos. 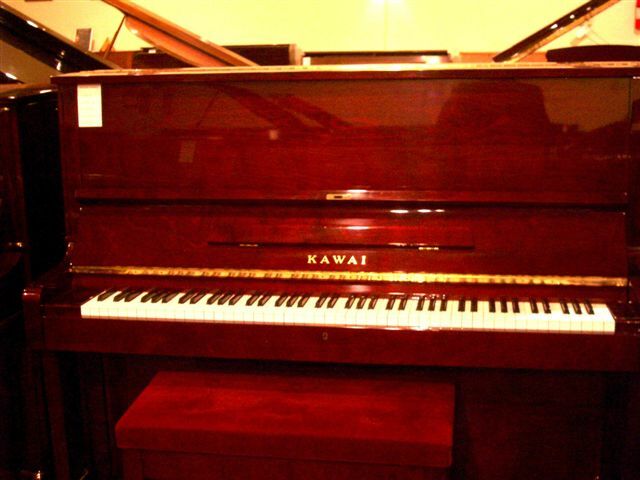 We care about your piano and our prices are competitive. 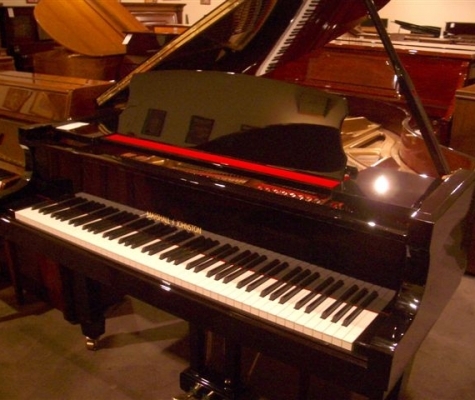 We always provide a free estimate and a free tuning with each purchase.